those slr rails kick a55. i have 3 of them in different configurations. i went with an 18" BA barrel in wylde chambering. It's heavy - that's for sure, but is balls accurate. 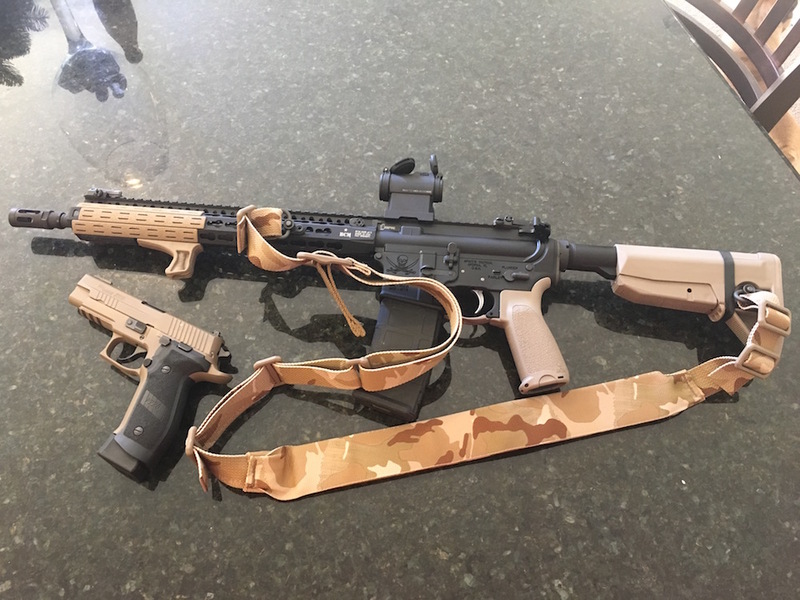 I put this puppy together over the course of about 5 months. 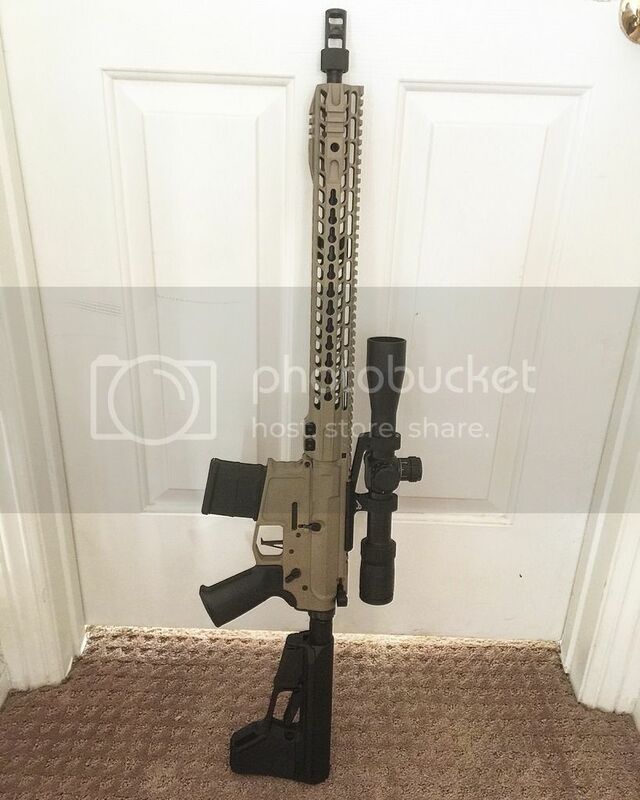 I use this rifle for 3 gun competitions, but given its capabalities, I am going to put a bipod on it and use it as a DMR as well. 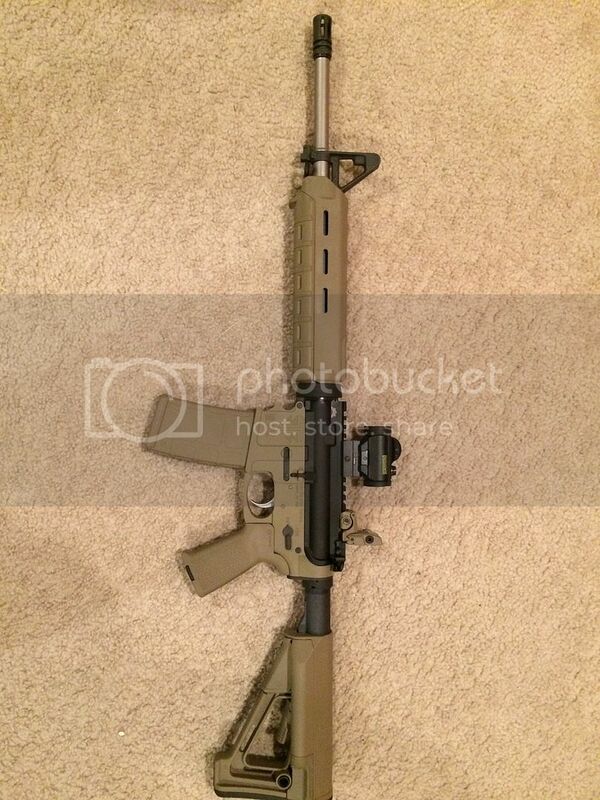 Only other mods i want to make to it is the addition of a raptor charging handle. Nice build Req! I am starting to buy parts for a similar build. 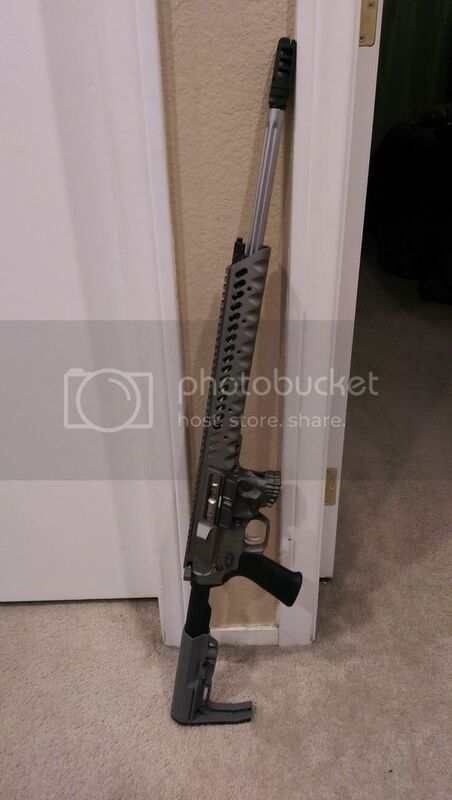 I just bought a Wilson Combat Match Grade Barrel, 5.56 NATO, SPR, 18", 1-7 Twist, Stainless. It's designed for a rifle length gas system. 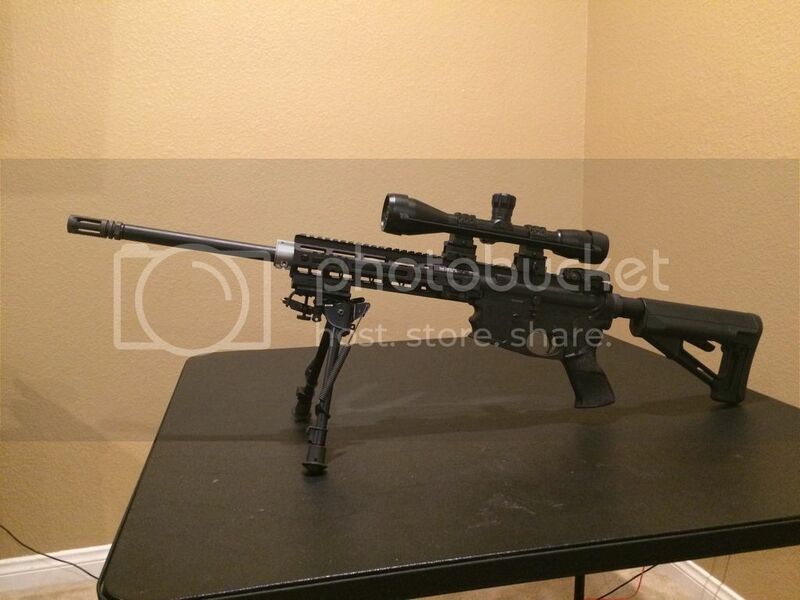 What size hand guard can I put on it? Only other mods i want to make to it is the addition of a raptor charging. i think it's a 16", but could be a 16.5". dont remember exactly. Thanks! 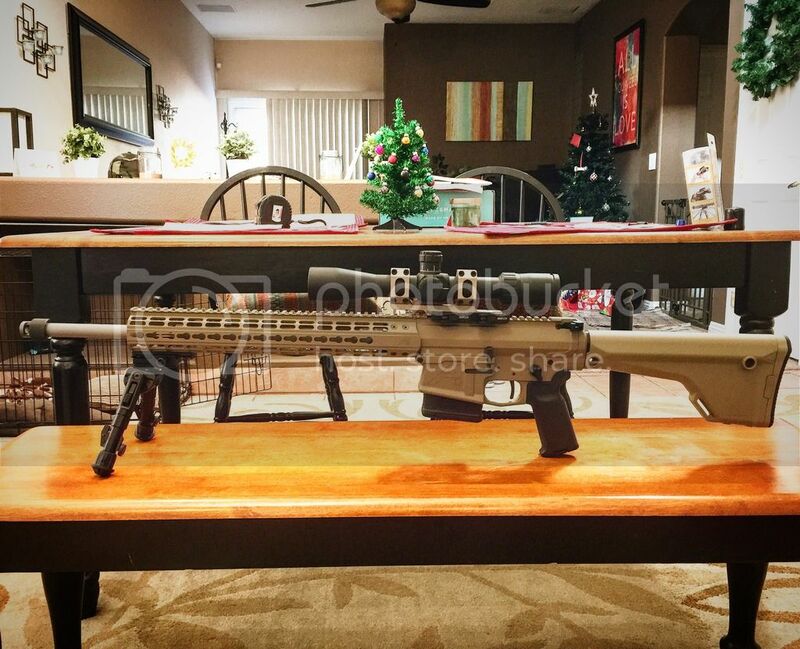 I have been looking at billet uppers and lowers. I love the Wilson Combat and Mega Arms. NFAs are probably just as good and much cheaper. Just finished "hers." "His" is waiting on a barrel. Do AR10's count haha. 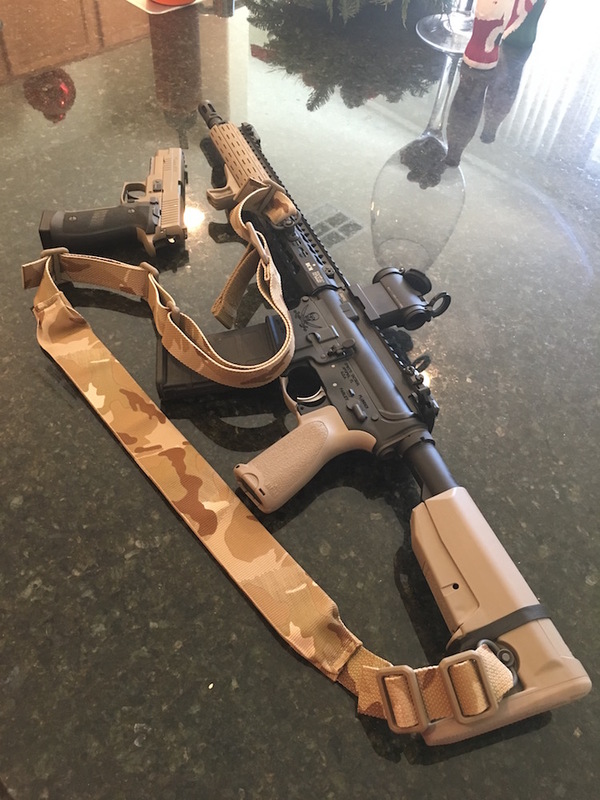 Here is my latest build. Lots of goodies on this one! Had my 226 cerakoted the exact same. Looks good! 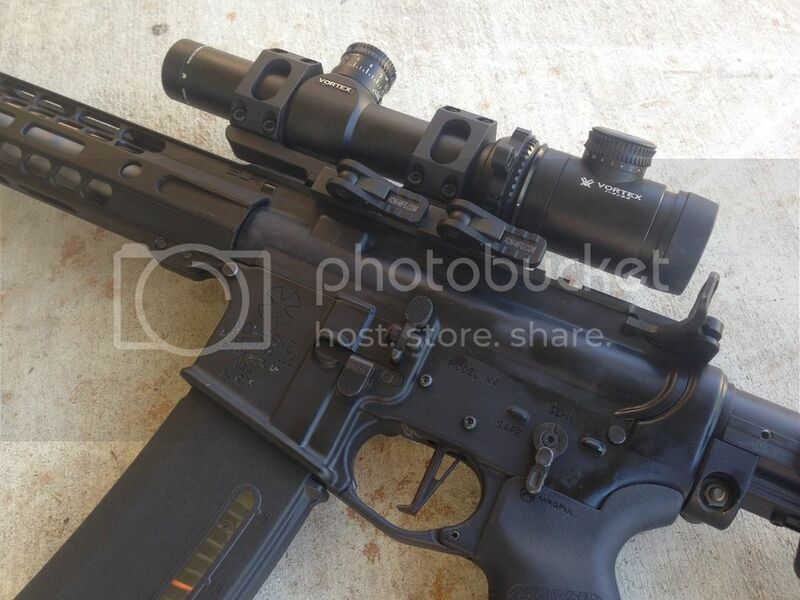 Trijicon? Get the ctr stock. You'll like not having the wobble. 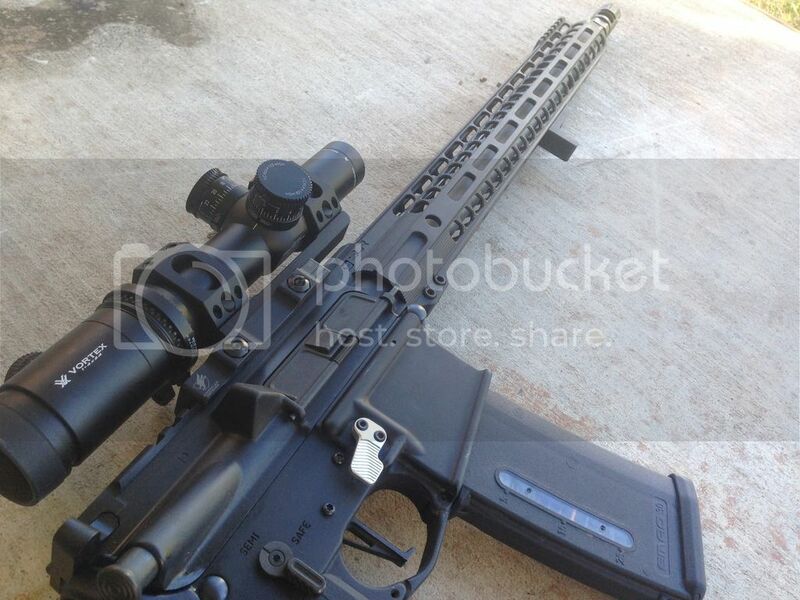 Does the CTR keep the beard hairs from getting caught between the stock and the buffer tube? Lol not sure, my beard is only mid man length right now! 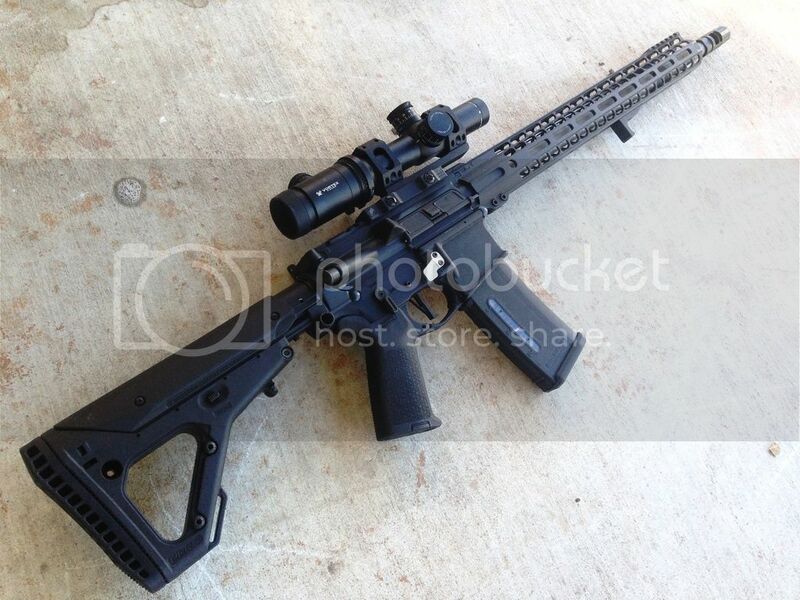 Nice,I love heavy barrel ar rifle's.